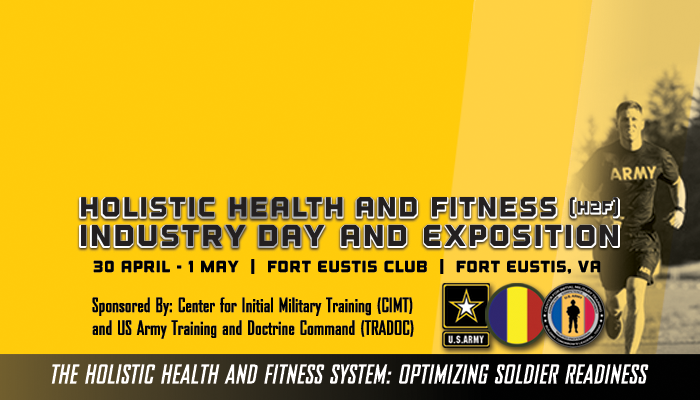 At the H2F Industry Day, attendees will hear from Subject Matter Experts from The U.S. Army Center for Initial Military Training (USACIMT) in each of the six Categories of Research. The Exposition is will consist of tabletop demonstrations of related technologies fulfilled by Industry partners. All Industry Day attendees are encouraged to walk through the Exposition. If you are an Industry attendee and would like your company to have a table and be represented at the Exposition, click here to Register to Exhibit.